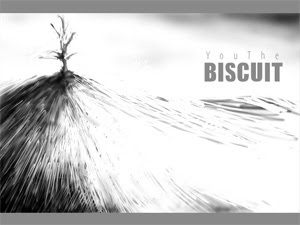 You The Biscuit Web Site is on its way. Client work comes first, but I feel I have some time coming up. 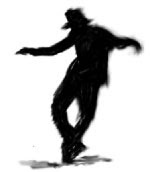 While we wait I have inculded a quick sketch. This was done in Photoshop with a Wacom tablet.